DSG automatic can sometimes lack quick response and be hesitant. 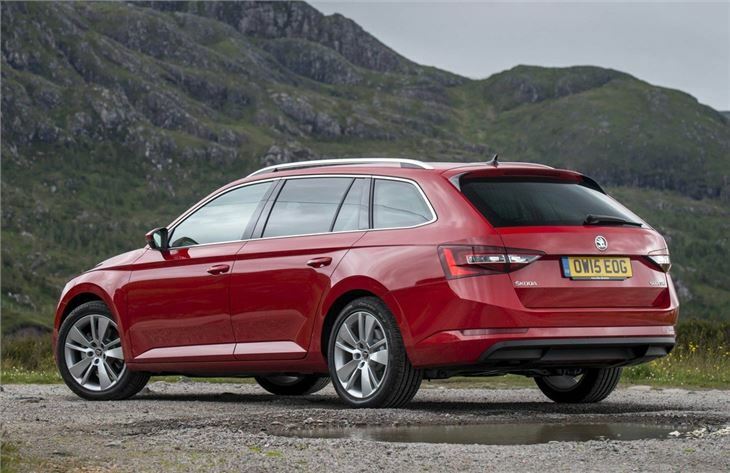 As far as family estate cars go, the Superb Estate ticks all the right boxes. This is one car that's close to faultless. Not only does it boast a mammoth-sized boot but it has the quality feel of a premium car, yet costs the same as a family hatchback. 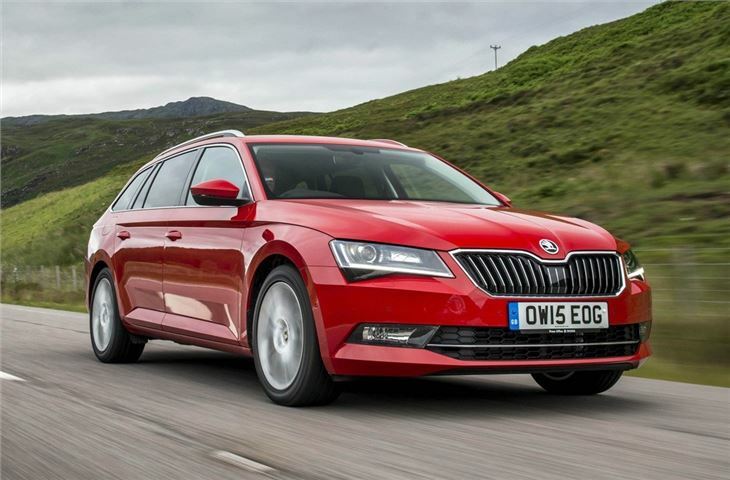 When it comes to offering value for money, nothing does it as well as the Superb Estate. 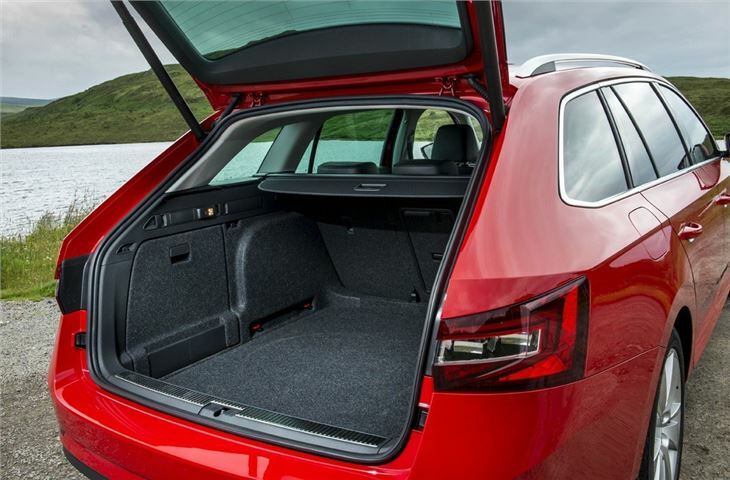 The practical boot offers more carrying capacity then a Ford Mondeo Estate and with its vertical sides, it's easy to maximise the space. Drop the seats and it's positively cavernous. 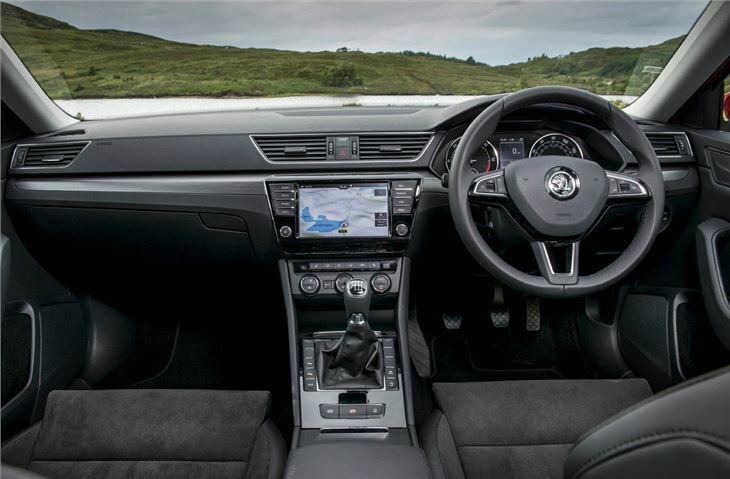 But that doesn't come at the expense of passenger space, with the Superb Estate boasting the kind of rear legroom you'd find in the likes of the Mercedes-Benz S-Class. Even those over six-foot will find huge amounts of space in the back. Then there's the superb ride quality, the suspension dealing effortlessly with potholes and poor quality roads, even when fitted with larger 18-inch alloy wheels. Add in minimal road noise in the cabin and the Superb is the ideal long distance car. True, the Superb is not the most involving car through corners but it still handles well with lots of grip and nicely weighted steering. 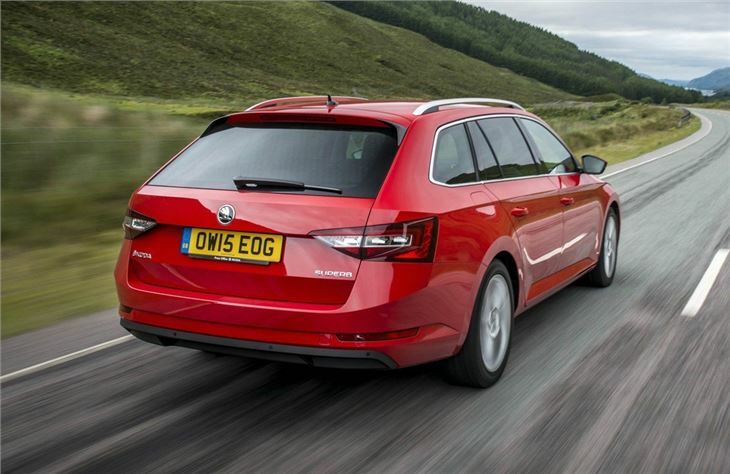 Most Superb Estate owners opt for a diesel with the Skoda available with an economical 1.6 TDI or 2.0 TDI engine. The latter is our pick of the range, especially the 150PS version which blends good fuel economy with strong in-gear performance. 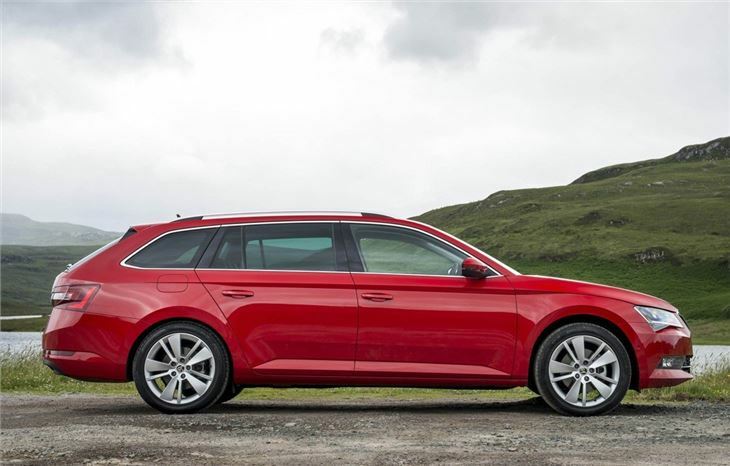 If you're a low mileage driver, the good news is that the Superb Estate is available with the excellent 1.4 TSI petrol. Don't be put off by its small size and this is a real gem of an engine and with 150PS has more than enough get-up-and-go when required. There's a genuine quality feel that flows throughout the Superb Estate and a real attention to detail. 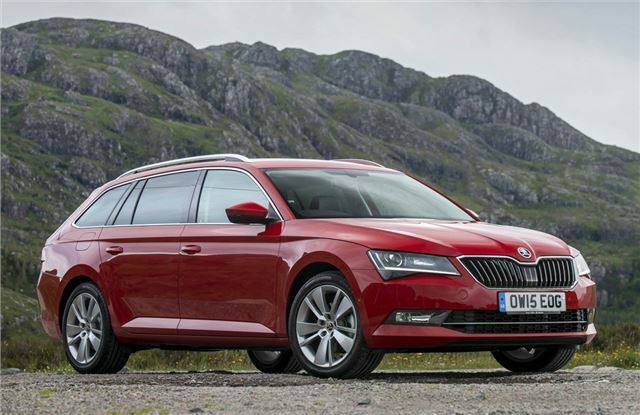 The perfect example being Skoda's 'simply clever' features which include a handy ice scraper that slots into the fuel filler cap and our favourite, umbrellas that slot into both front doors - a Superb trademark feature. There's even a removable magnetic torch in the boot with a 48 hour battery life. Prices start at around £20,000 - similar to the old Superb Estate - despite this model having far more standard equipment. There's also the option of 4x4 versions which, when fitted with cold weather tyres, make the Superb Estate ideal for driving in wintry conditions.